There’s really not many things that top the feeling of cruising the open road with the wind blowing through your hair. It’s an image that is baked into our culture to mean freedom and it’s easy to see why. There a number of roadsters out there that seek to match this image, but there’s a big difference between what looks like a cruise machine and what a real roadster is. 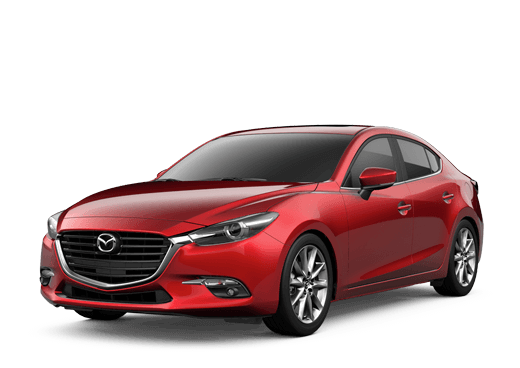 To see that difference we’ll take a look at two similar cars, the 2019 Mazda MX-5 Miata RF and the 2019 Toyota 86, to show you what it means to take control of your driving experience. We could tell you even more about the 2019 Mazda MX-5 Miata RF, but some things are better seen in person. Nothing can quite show you how it feels to drive the MX-5 Miata RF than getting behind the wheel itself. So, if you want to see the 2019 Mazda MX-5 Miata RF in person stop by our dealership and schedule a test drive. You can also call ahead with any questions and we’d be happy to help.